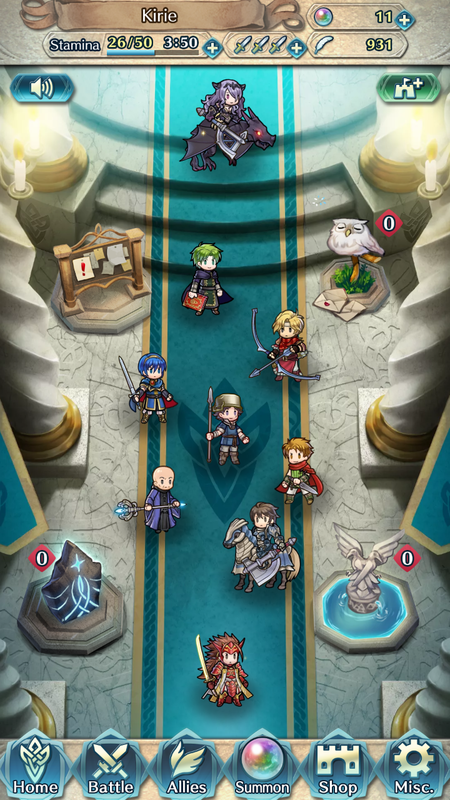 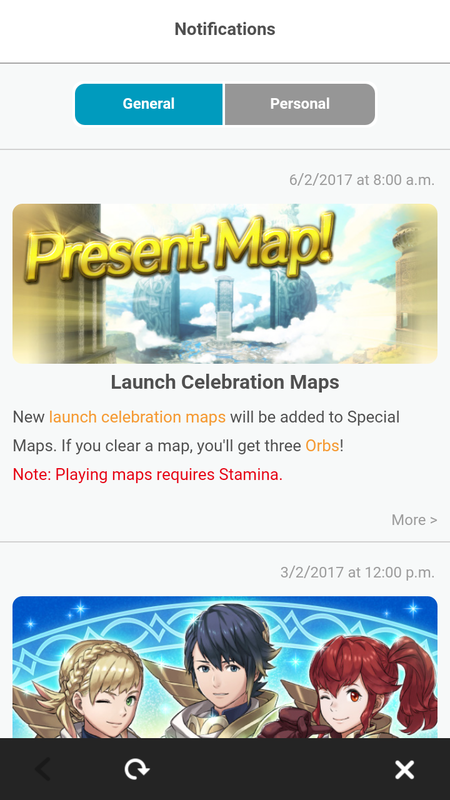 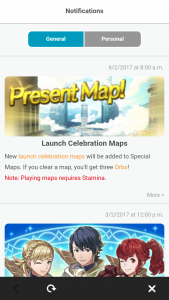 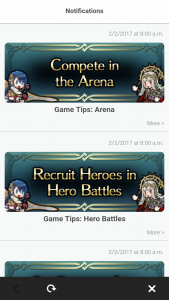 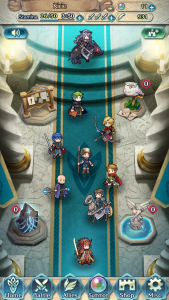 The Bulletin Board in the upper left corner of the Home screen brings you to the Fire Emblem Heroes Notifications menu. 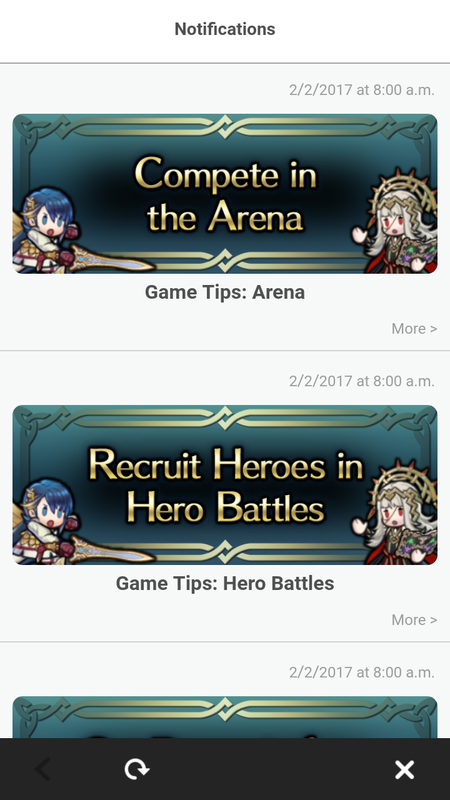 You can use it to keep track of Heroes news or look up starting and ending dates for various promotions. 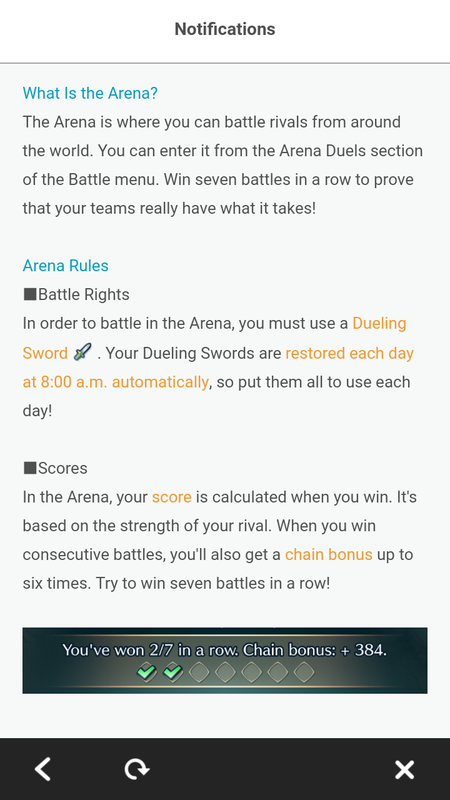 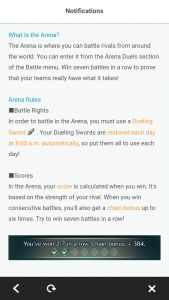 Towards the bottom, you’ll also some official Game Tips to give you more detailed information about some of the mechanics found in the game.